Paris Saint Germain almost finished talks with Arsenal star Mesut Ozil and preparing to make an offer during the summer window. PSG need a creative playmaker to reinforce the midfielder and the Germany is the ideal choice in this situation. He also wants to seal regular playing time and set to listen to bids from the top sides. Thomas Tuchel set to pay big money for the player during this summer. 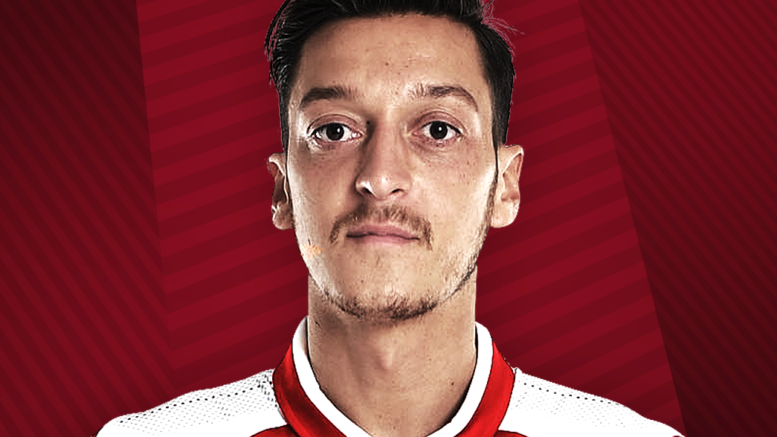 1 Comment on "Deal Almost Done – Arsenal close to losing £35m-valued high-class midfielder"
It’s really unfortunate not to play Mesut Ozil after paying so much money for him every week. We have him and might as well use his talent.